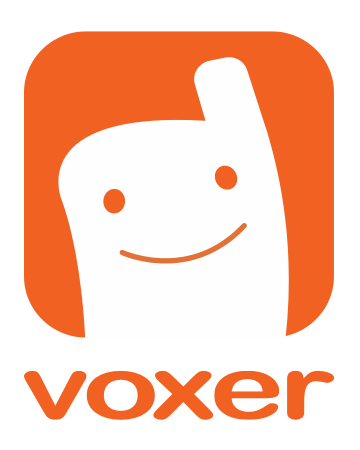 Voxer® is a next generation push-to-talk app differing from a standard walkie-talkie by providing live voice that simultaneously records, delivers over any data network, and stores in the cloud. You can send instant audio, text, photo and location messages to one friend or, a group of your friends! Messages are streamed live as you are talking and your friends can either join you (live) or listen to the messages later. Instant voice anytime, anywhere! Download the application for your iPhone, iPod touch or iPad or Android device and try it out.